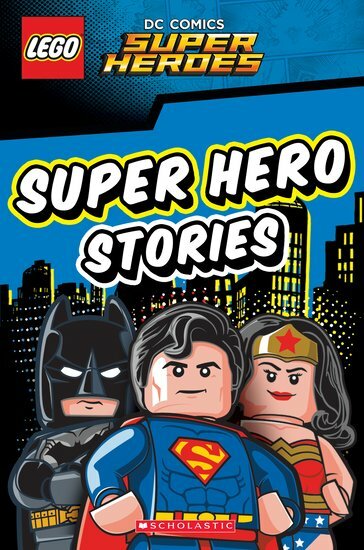 Experience Superman, Batman, Wonder Woman and the whole DC Comics Universe like you’ve never experienced them before – LEGO® style! This collection includes the following four action-packed stories: Last Laugh, Save the Day, Space Justice and Carnival Capers. In Last Laugh and Save the Day, Batman™, Superman™ and their friends have to fight The Joker™ and his crew of villains. In Space Justice, Wonder Woman™, Supergirl™ and Batgirl™ must defeat a group of evil aliens. Carnival Capers sees Batman™ and Robin™ getting more than they bargained for when they visit Gotham City Carnival.